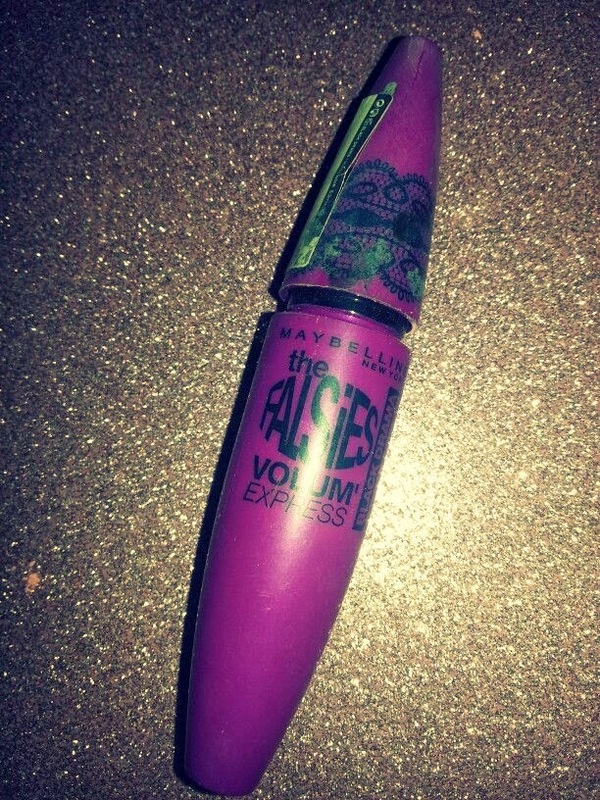 A few weeks ago I picked up the Maybelline Falsies Mascara. This little beauty seems to be one of the most talked about drugstore mascaras and it has very quickly become my all time favourite mascara. 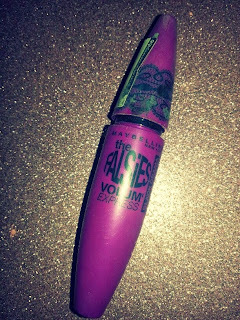 This mascara is perfect if you want one that curls your eyelashes and adds length. It actually curls my lashes so well that I never need to use my eyelash curler (if you're interested though, when I do curl my lashes I use my Emite Eyelash Curlers that I received in a glossbox). The idea of this mascara is that it looks similar to false lashes (hence the name) but I think it actually looks a lot nicer than your typical false lashes. I have it in the shade "Black Drama" (before I tried this product I was unaware there was more than one shade of black but apparently there is!) and it really defines your eyes and produce a really bold eye. One of my favourite aspects of this product is how buildable it is, which makes it perfect for the transition between day and night. I especially love the mascara wand. It's a different design to any wand I've ever used before but I found it made it so much easier to use. It's curved which really helps to cover each of the lashes, as well as curling and lengthening them. The only downside to this product is I found it was a bit clumpy. Because of this it's fairly messy to apply but once you've neatened everything up it how lovely it looks really makes up for the trouble you have to go through to apply it. I'd just advise you have a few cotton buds on hand to clean up any messy bits. Overall, I love this mascara and any negative aspects of using it are really worth it when you look at the final result. You can get this mascara for around £8.00 and personally, I think it's a very reasonable price for such a good quality mascara, and I'd really recommend this mascara to anyone looking for a good lash-defining product. 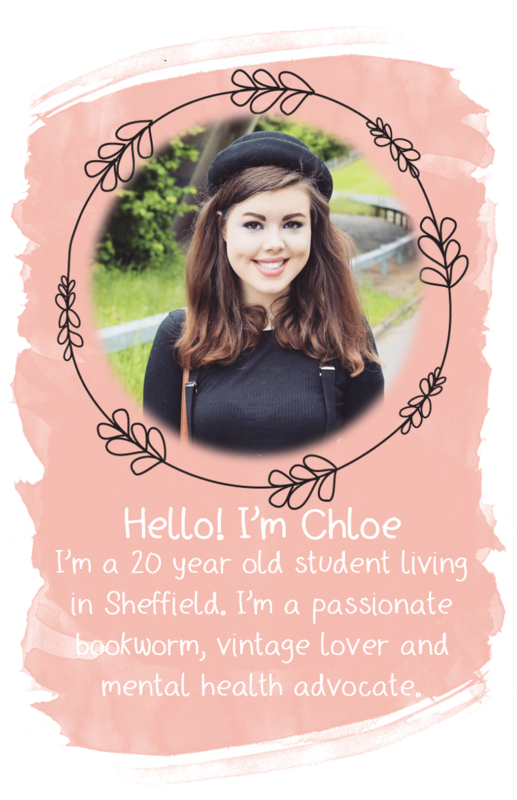 Hi Chloe! I've tried this one too. I love it as well.